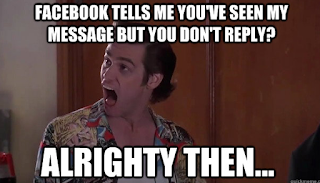 Facebook has a feature that lets message senders know the time their messages has been read by the recipient via the "seen feature". While this is cool and interesting to know when your chat has been read at the other end, it might be a thorn in the flesh and disturbing when you want to maintain your privacy or spy your chats without your online friends knowing. 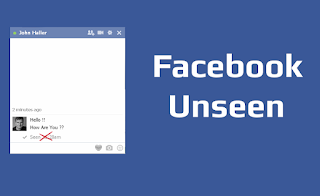 In this post, i will show you a secret you should apply if you are interested in using this trick on your facebook contacts. But unfortunately, it will only work on Facebook on the web using PC. 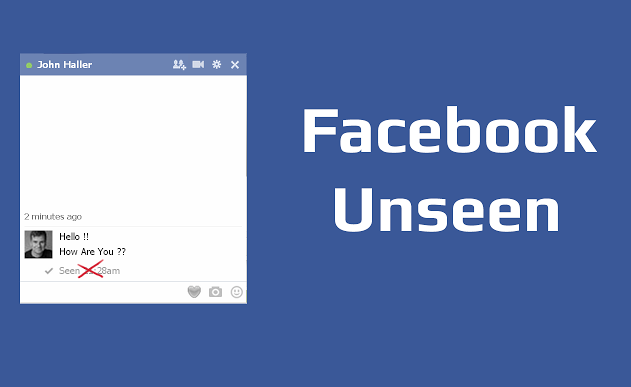 How Can I Hide The “Seen” Features on Facebook Chats/Messages? We will be using a Chrome extension in this tutorial so download Social Reviver chrome extension here. this useful allows you gain access to "hide" the features, as the option isn’t available on the official Facebook. Having done that, add the extension to the chrome browser on your PC, restart the browser, then log into your Facebook account. Immediately you logged in, you’ll notice the Facebook old interface. 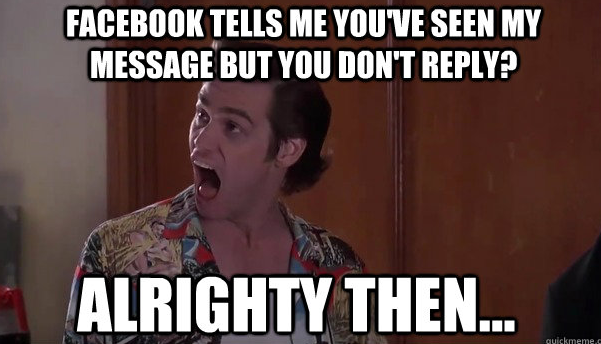 Just go to the top right-hand corner of your Facebook, click on “Account” and select the “SocialReviver Settings”. Finally, close it and you are done. With this, you will be able to read peoples message and chats without them seeing the seen feature. You will agree with me that most of us don't always chat via PC, so what's the alternative for mobile users?